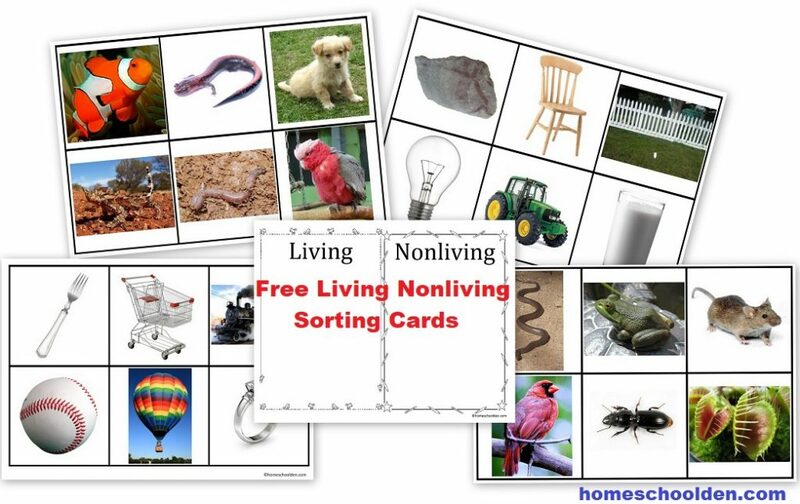 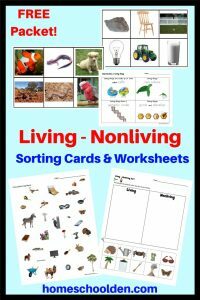 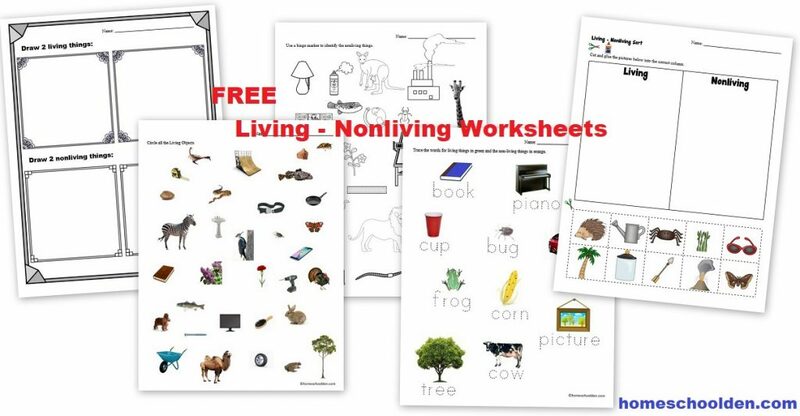 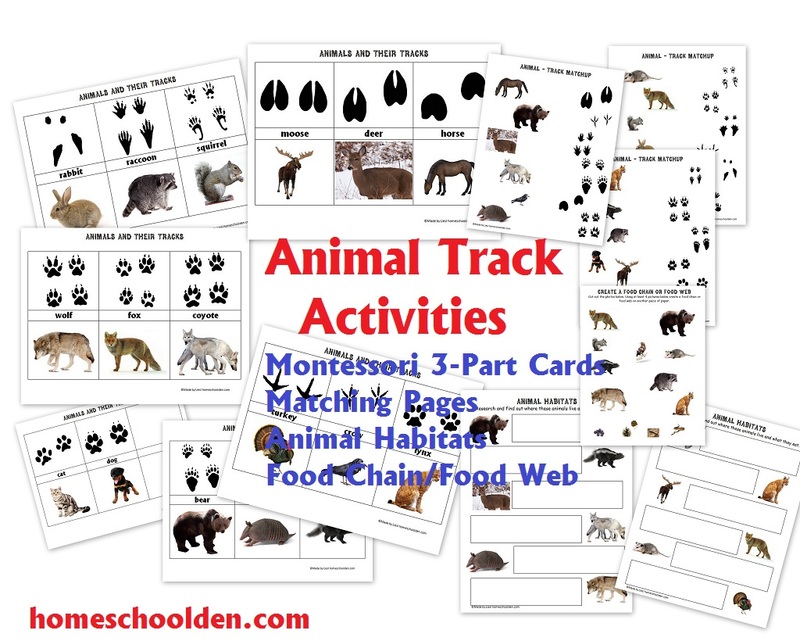 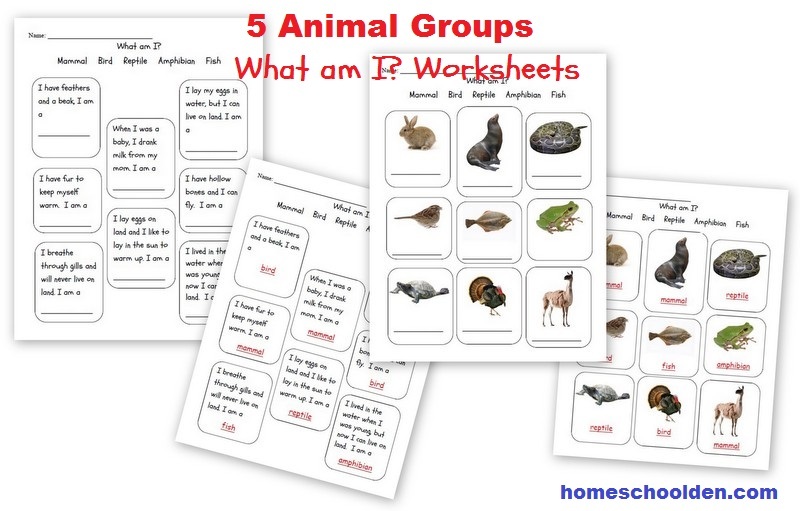 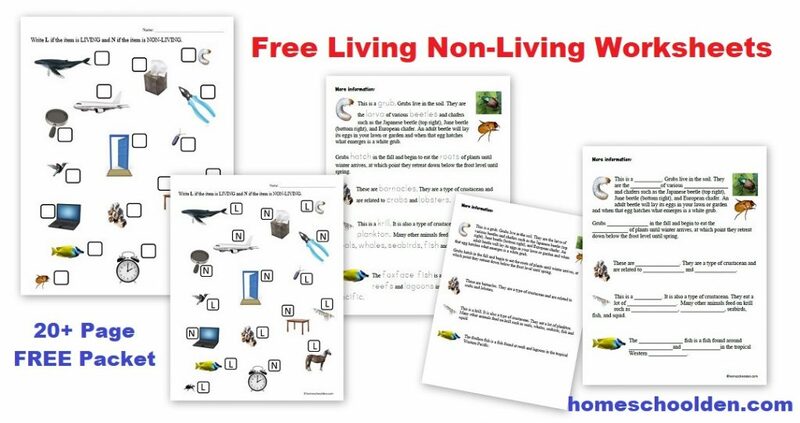 There are four pages of free Living and Nonliving Sorting Cards, plus a sorting mat. 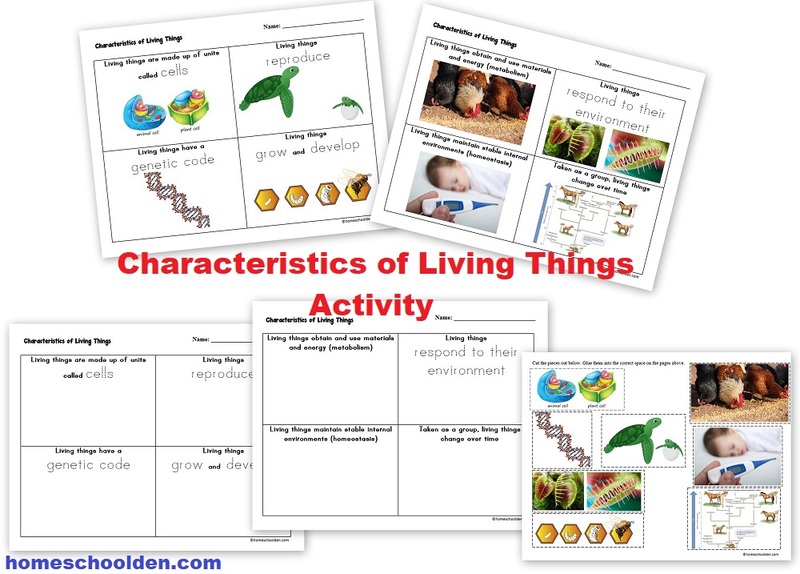 Here is a better look at the Characteristics of Living Things Activity. 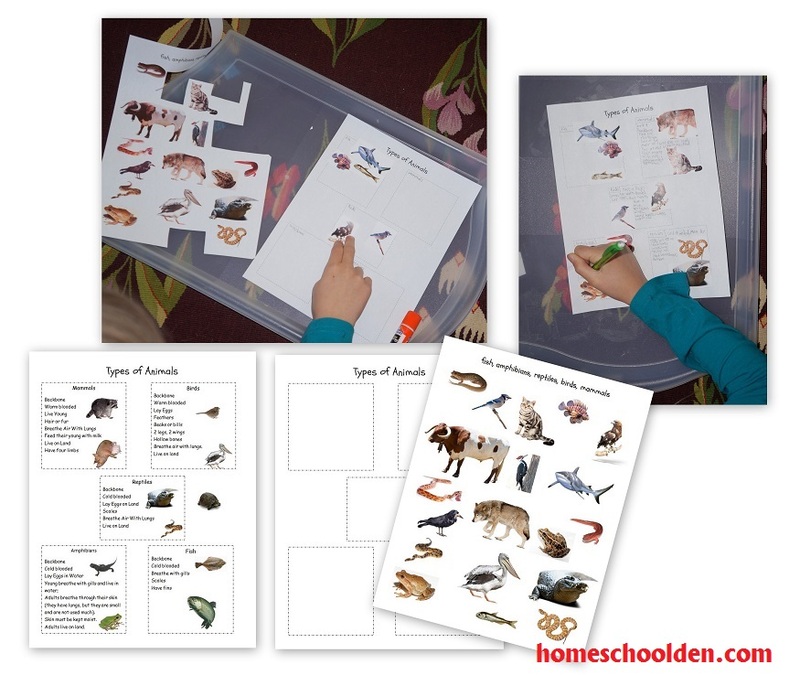 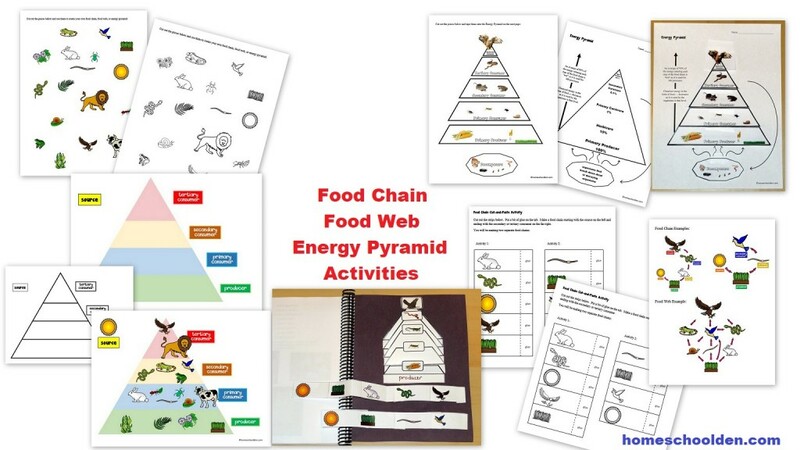 You can go over the materials and have your kids trace some of the key words or you can print out the three pages and have your kids cut out the pictures and glue them on the appropriate space as you go over the material with them. 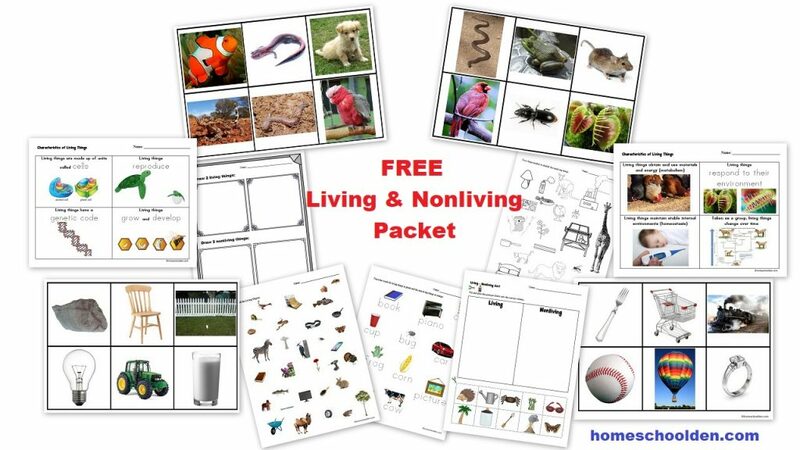 This Living Nonliving Unit is free! 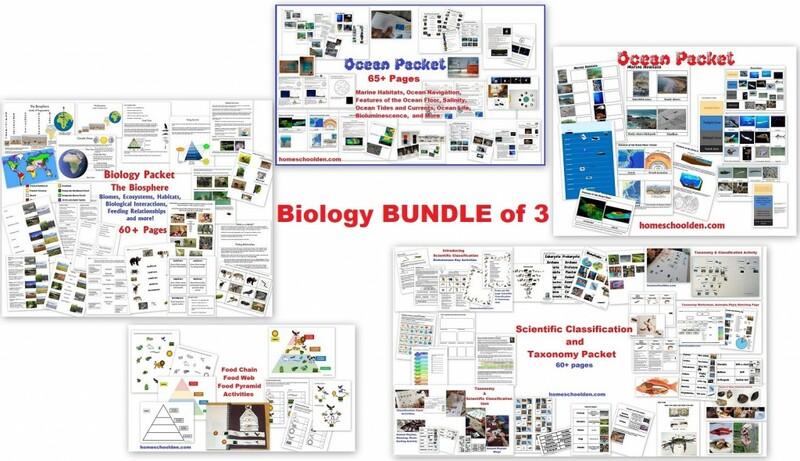 You may want to check out some of our other related packets below or in Our Store. 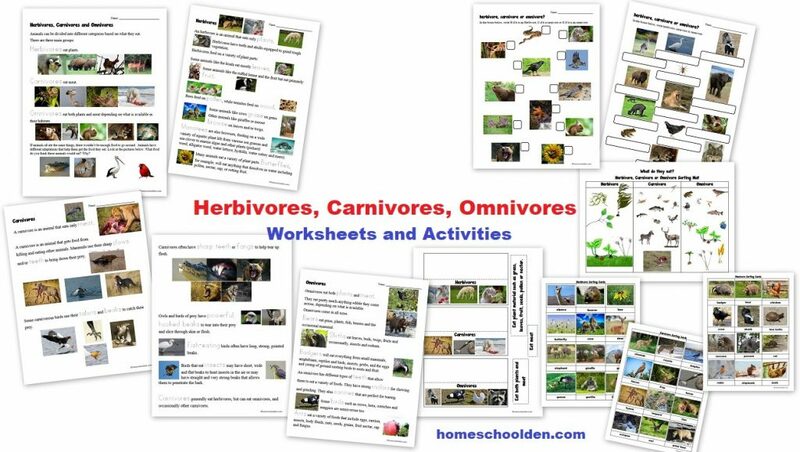 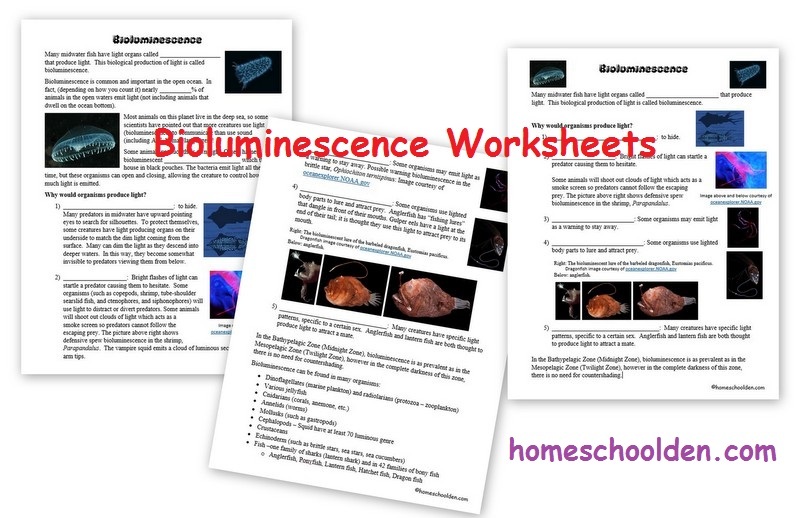 We have a 100+ page packet all about animals! 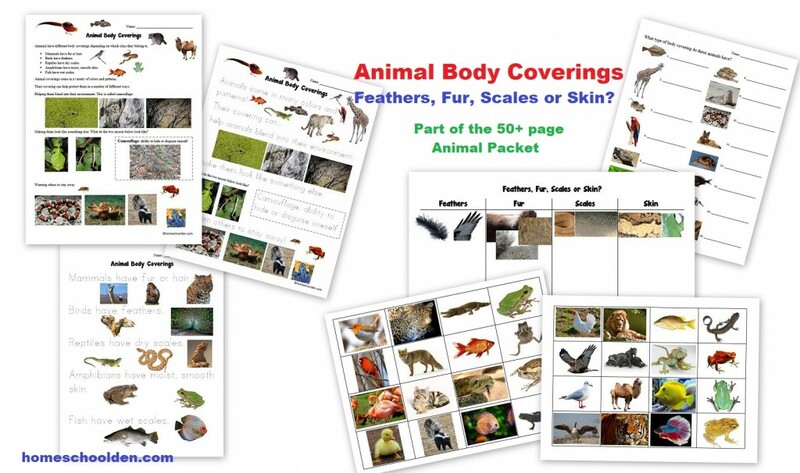 The Animal Unit covers various topics such as body coverings (feathers, fur, scales, skin), the different types of animals (vertebrates, invertebrates), animal characteristics, insects vs. spiders, herbivores/carnivores/omnivores, domesticated vs. wild animals, animal tracks, animal homes and shelters and much more! 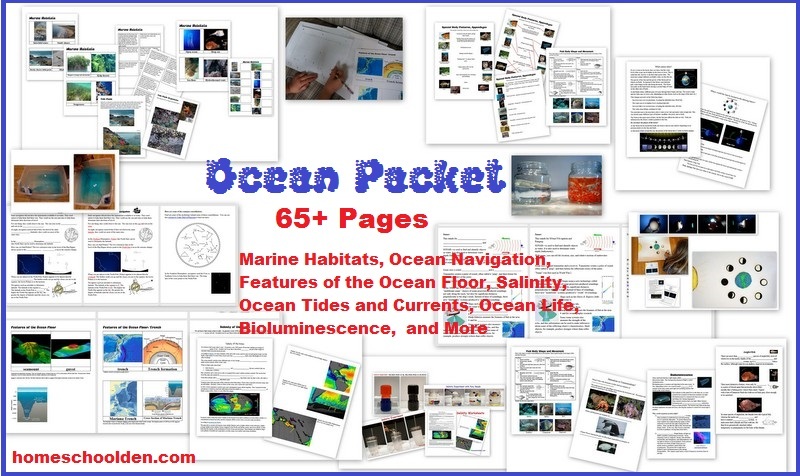 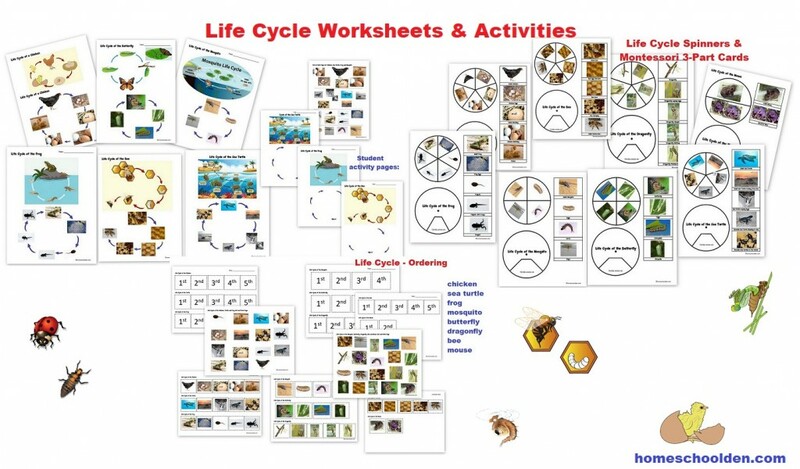 Be sure to check out our Life Cycles Packet! 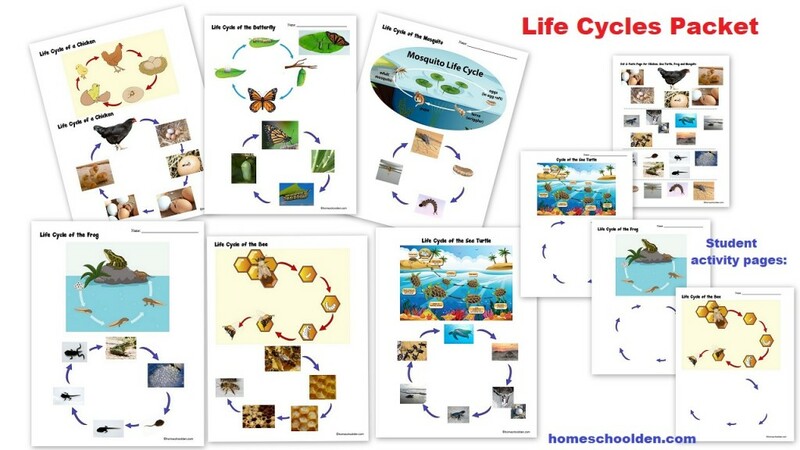 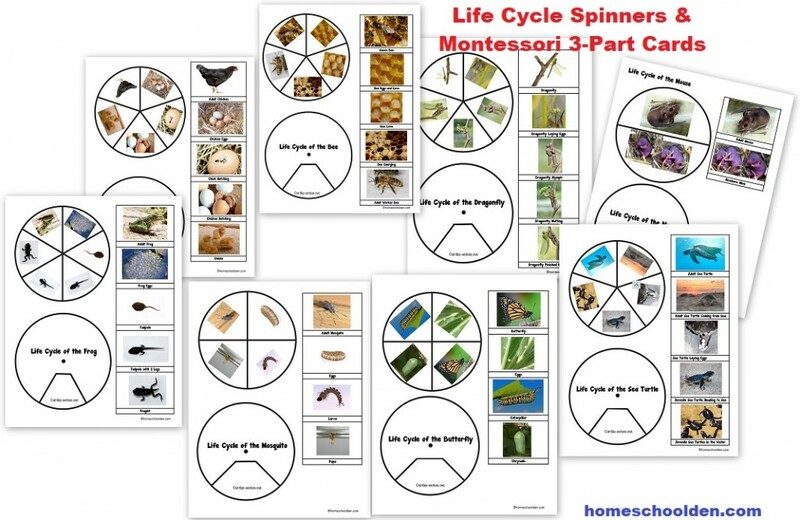 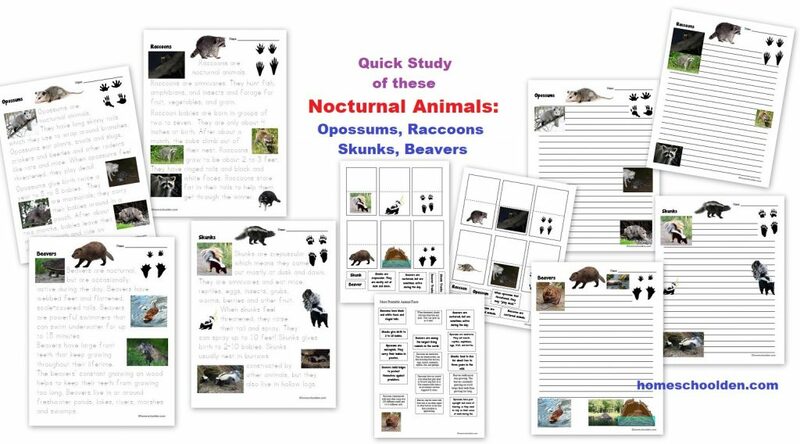 This new 50+ page Life Cycles Packet helps kids become familiar with the different stages in the life cycles of the chicken, sea turtle, frog, mosquito, butterfly, dragonfly, bee, mouse, and ladybug. 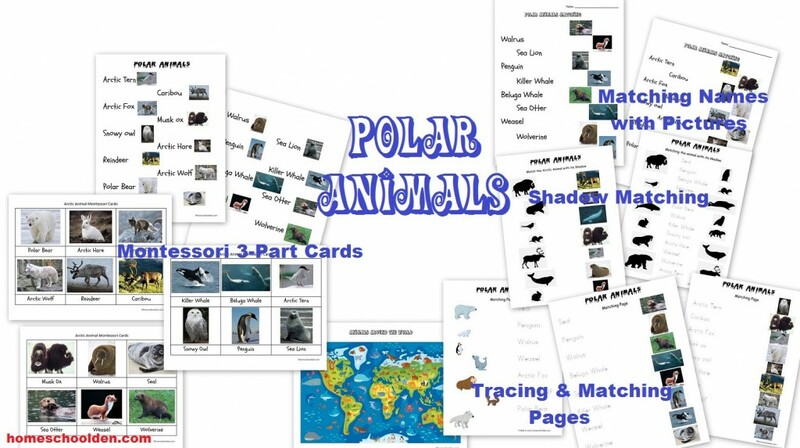 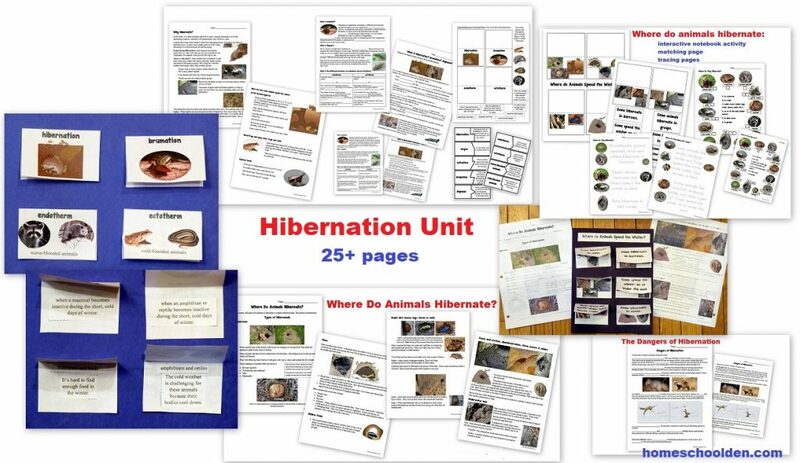 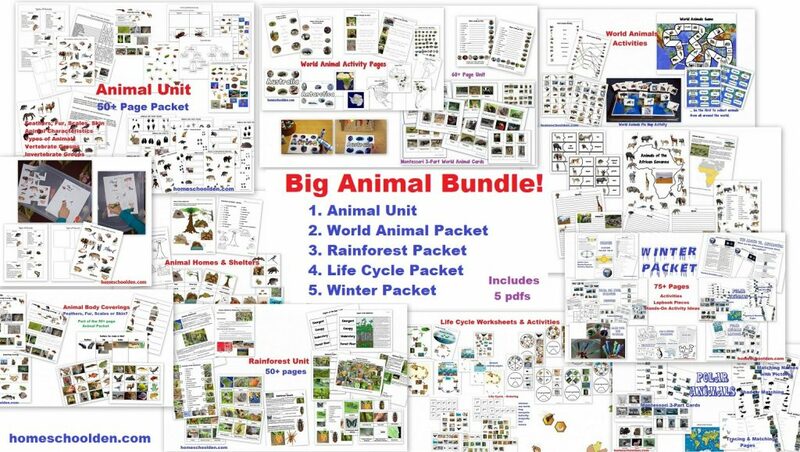 You might be interested in our Big Animal BUNDLE (which include the units above)– 1) Animal Unit, 2) World Animals Packet, 3) Rainforest Packet, 4) Life Cycles Packet, 5) Winter Packet — These links take you directly to the post (where they can be purchased separately). 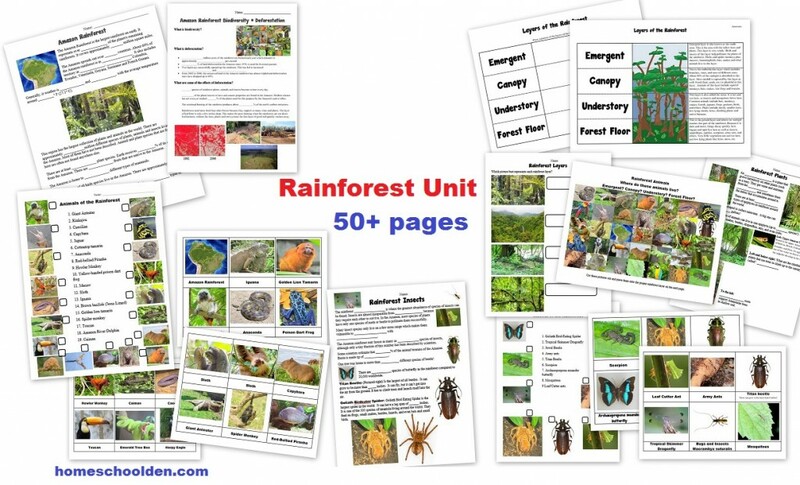 Or, you can visit our store to purchase these individually. 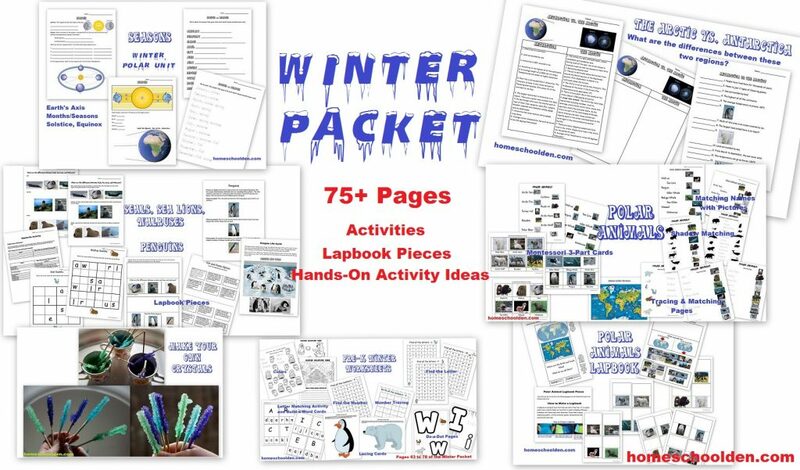 Visit Our Store to see our other packets. 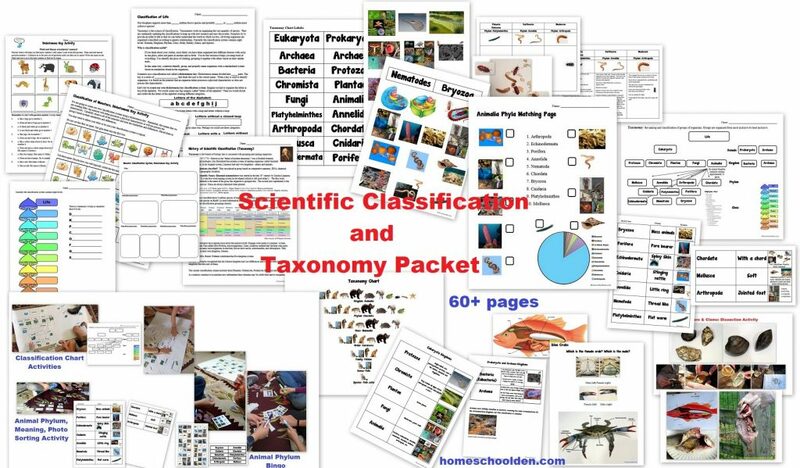 In this unit, we started off by talking about why we classify things. 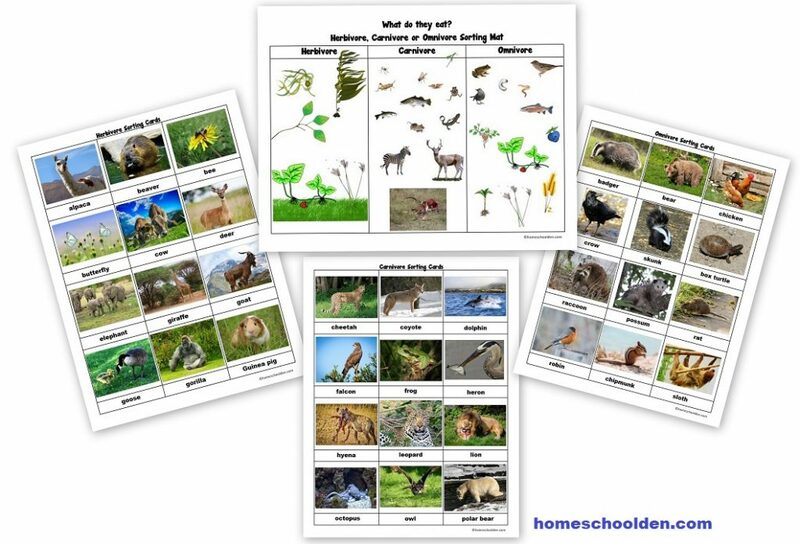 We learned about the dichotomous key and did a number of activities to understand how they work. 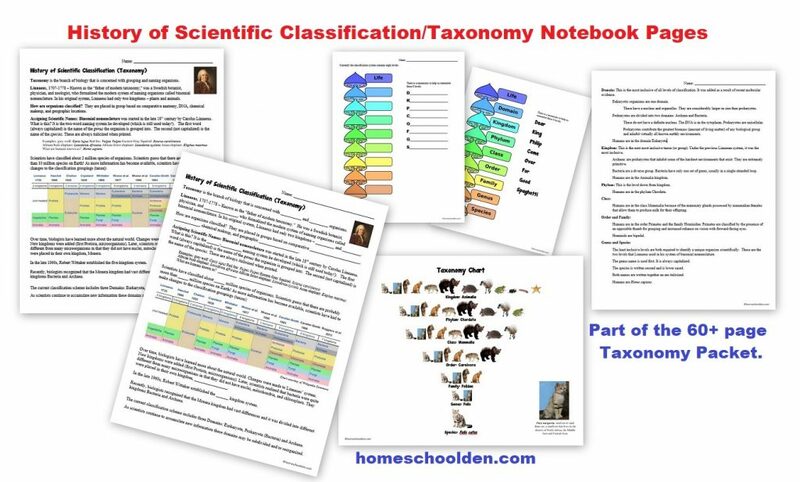 We talked about why classification is useful and how we can do that in a way that is organized and logical. Then we went into more detail about the history of classification. 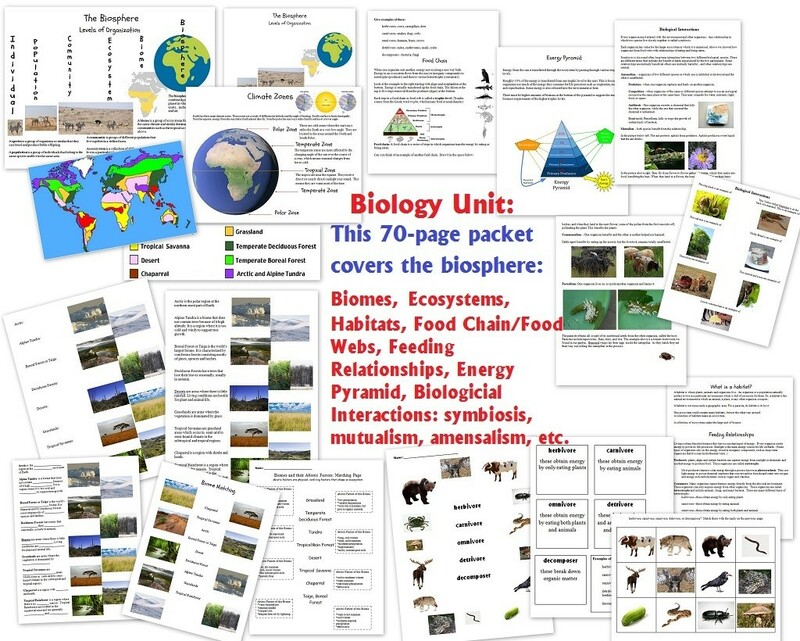 Scientists have been grouping and categorizing different species for most of human history. 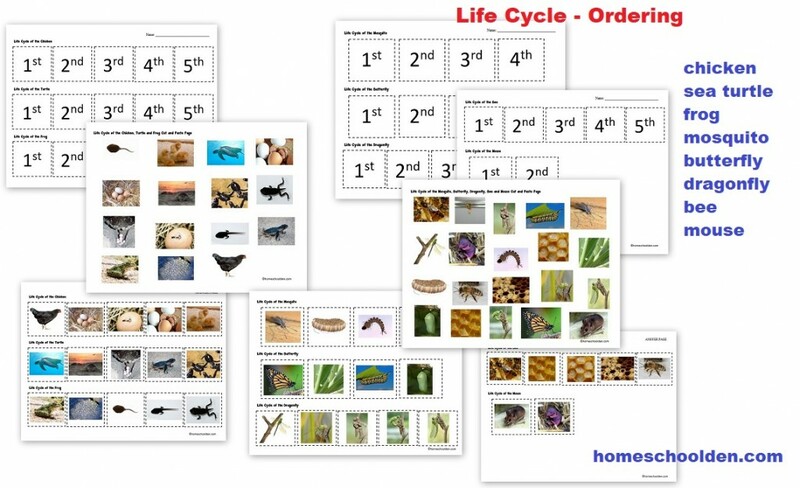 In the past 300 years or so, scientists have worked on developing a logical, organized system for classifying the species around us. 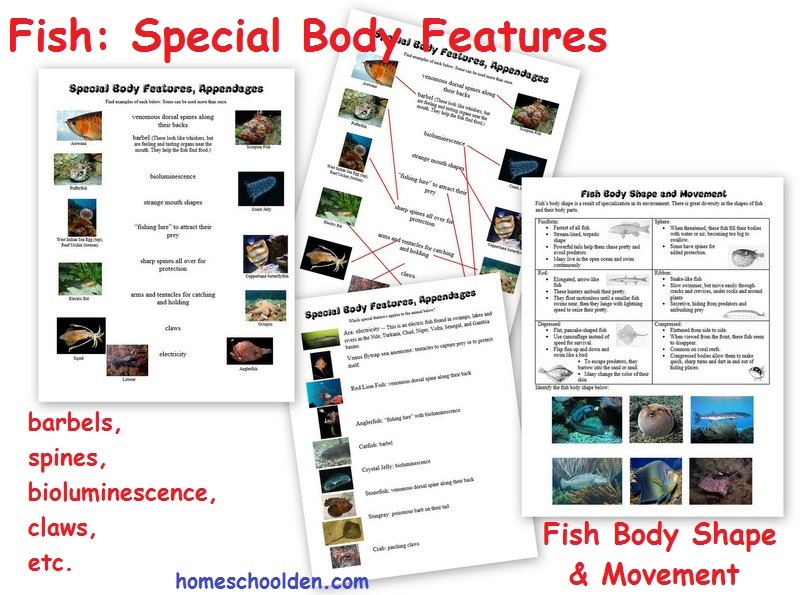 All living organisms are classified by their characteristics. 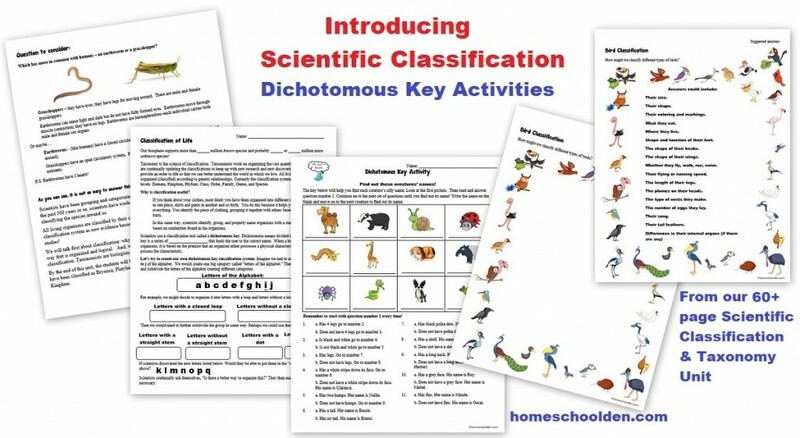 We keep adding to and adjusting the classification system as new evidence become available through DNA research and molecular studies! 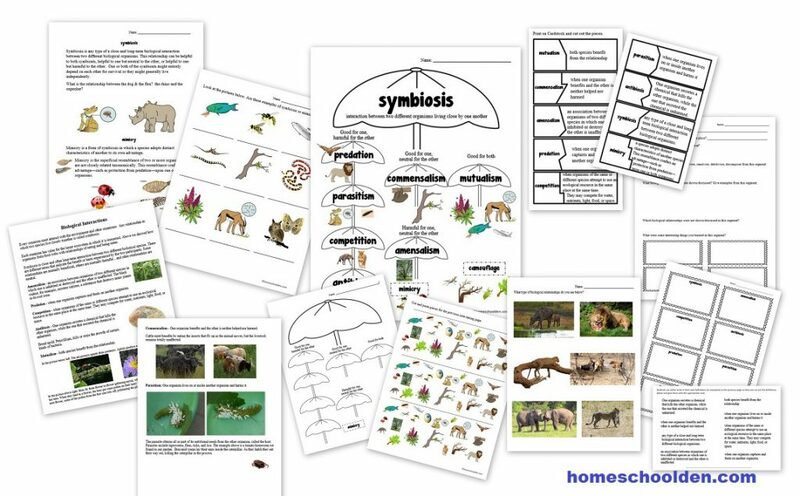 We talked about Linnaeus and his contributions to the classification of animals and his system of naming organisms (binomial nomenclature). 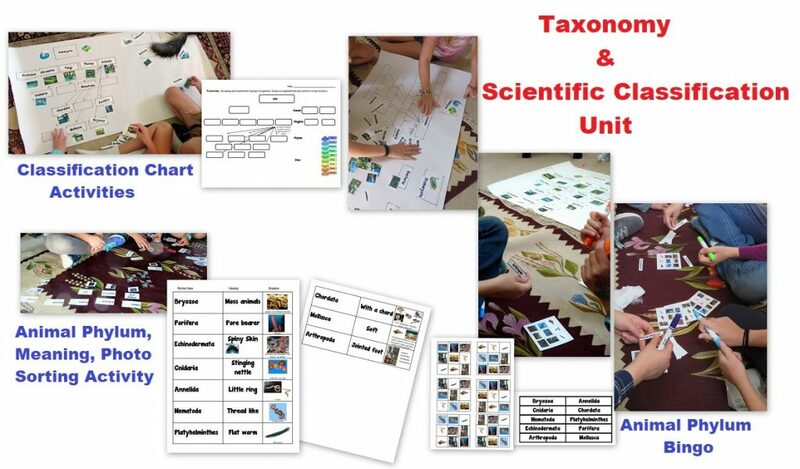 We talked about the current system of classification and by the end of the unit, the kids were readily able to identify the types of organisms that have been classified as Bryozoa, Platyhelminthes, Porifora and other phyla in the Animalia Kingdom. 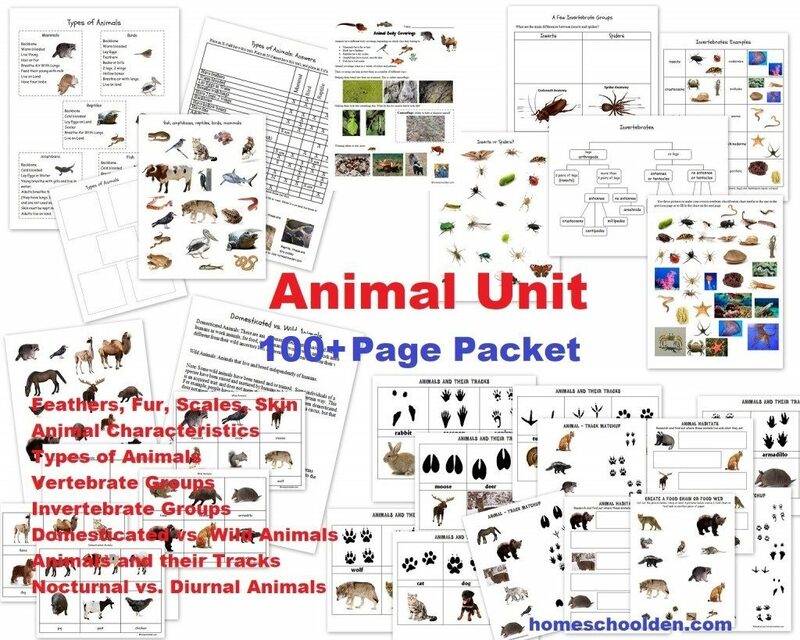 We did a number of hands-on activities studying and observing various species and even did some simple dissections at the end of the unit. 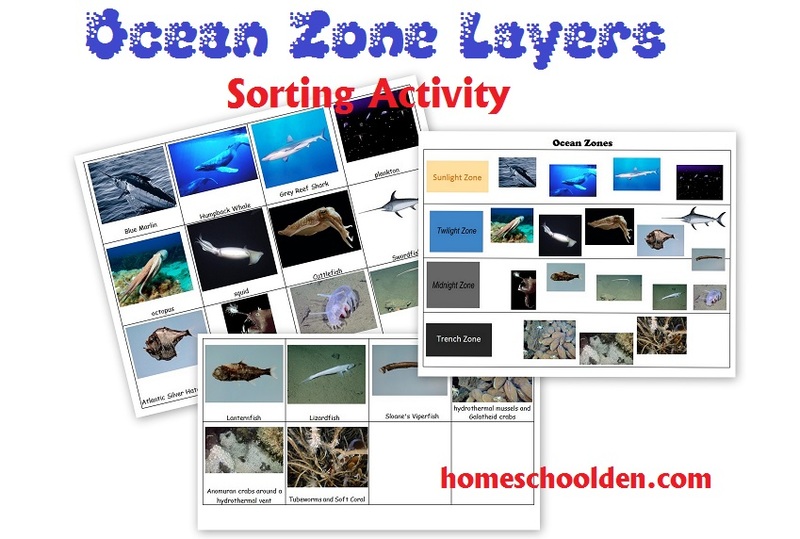 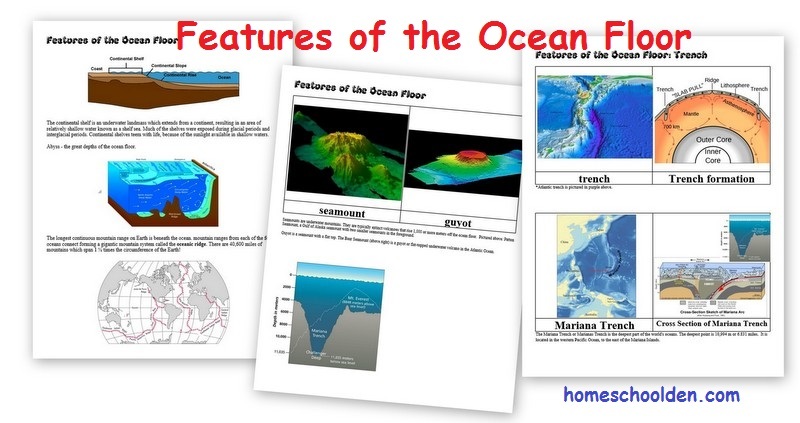 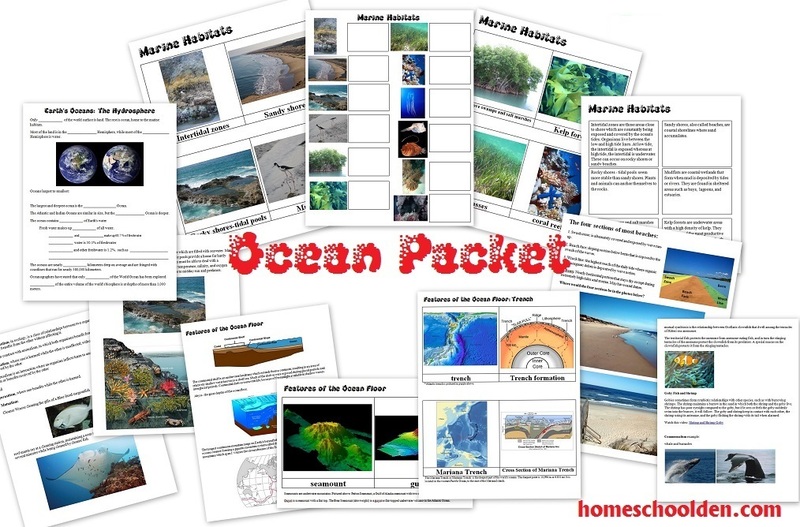 We also talked about the ocean zones and different layers of the ocean again (which we covered three or four years ago).